Finding the right tracks is a task within a complex creative matrix, so delivering tailor-made technology and the tools you need, when you need them, is our priority. 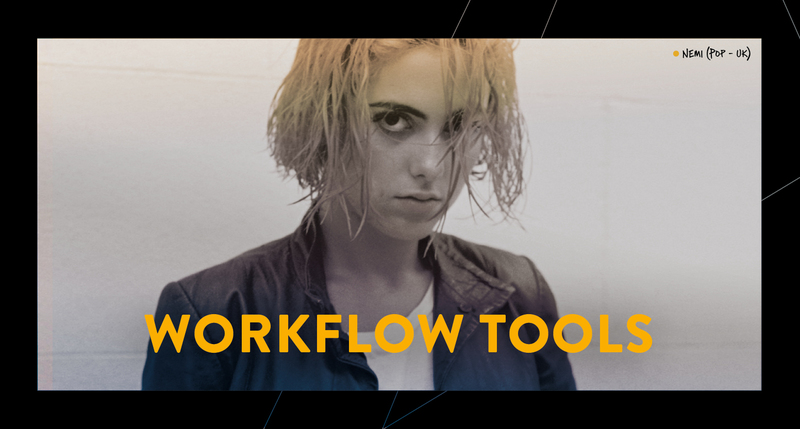 We house a wide range of solutions, including the Adobe Premiere Pro plug-in, various types of metadata, file formats and easy offline solutions to help simplify your editing and reporting process. Speed up your creative process by accessing music directly within your Premiere Pro timeline. Save valuable time by finding your perfect track within your editing environment. 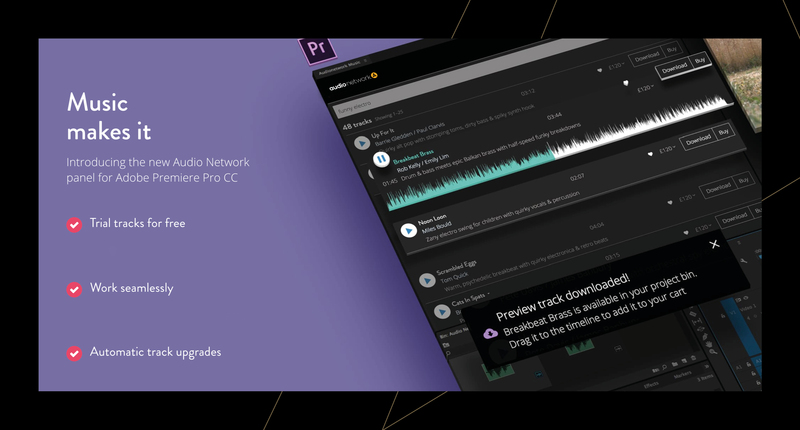 Search, audition and download tracks within your Premiere Pro project. A quick, easy way to see how tracks work within your edit without downloading and switching between multiple platforms.